Deep TMS Therapy (dTMS) is an innovative treatment that offers lasting relief from depression symptoms. dTMS has been clinically proven to be an effective and non-invasive alternative for those who are not able to find relief from prescription medications. Achieve TMS East is the largest and most experienced Deep TMS Therapy provider in Massachusetts. Meet real patients who have overcome depression through TMS therapy. Read stories of hope and recovery that are both inspirational and valuable. Achieve TMS East has reduced depression severity on average by 49%. It’s why we are Massachusetts’ leading TMS therapy provider for depression treatment. Contact us to learn more about if TMS therapy is the right option for you. Learn more about what is involved in TMS Therapy and how it can help you take on depression. Read testimonials from patients that have undergone tms treatment and how it bettered their lives. What is Deep TMS Therapy? Deep Transcranial Magnetic Stimulation (dTMS) is a non-invasive procedure that uses magnetic fields to stimulate nerve cells in the brain to improve symptoms of depression. Deep TMS technology is similar to what is used in MRIs (magnetic resonance imaging systems). 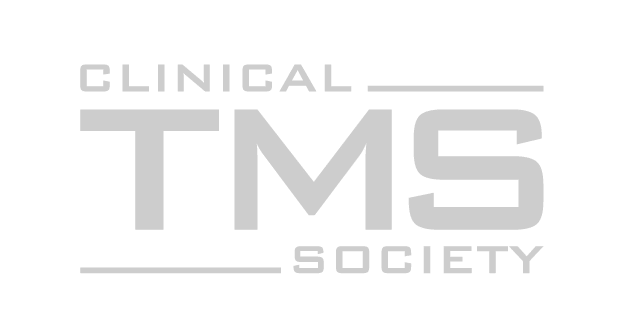 dTMS is widely tested, participating in over 60 clinical trials worldwide with registered patents by the U.S. National Institutes of Health (NIH). 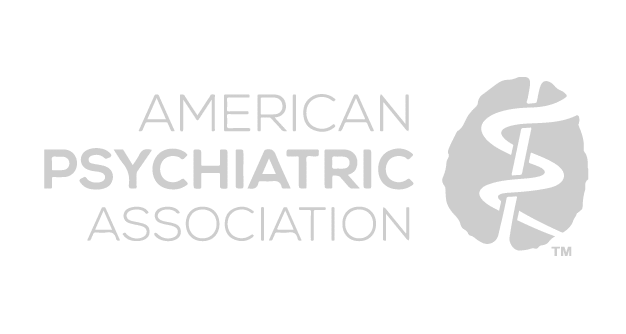 FDA-approved depression treatments are administered by Certified Technicians. 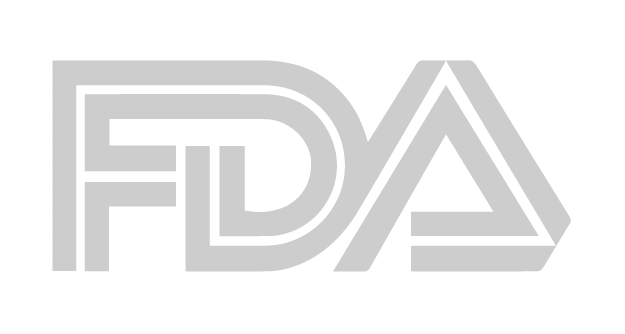 Data has also been submitted to the FDA for dTMS in the treatment of OCD. We take a personal and empathetic approach when caring for others. Find HOPE here. Dr. Oscar G. Morales is the Senior Medical Advisor for Achieve TMS East. He is also the founder (2009) and Medical Director of the McLean Hospital TMS Service, the first in the Harvard Medical School and Partners Healthcare system dedicated to psychiatric treatments and investigation. 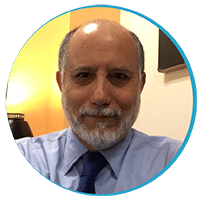 He is responsible for all TMS activities including clinical, training, and current investigation of TMS Therapy in treating psychiatric disorders. Dr. Morales is on the faculty for the MGH/McLean Adult Psychiatry Residency Training Program and is involved in the training of Harvard students, residents, fellows, and psychiatrists. He was involved in the efforts that led Massachusetts Medicare to approve TMS for depression. Soon after, the larger private health insurance companies followed. “For over 25 years, self-medication was my only way of coping with depression (i.e. alcohol, marijuana, cocaine, and crack). After many detoxes, acute recovery programs, Intensive Outpatients Programs, and incarcerations, I received mental health help (along with medications) with success but limited. One thing I noticed once I started TMS treatments was my ability to focus better. I also realized that when I encountered chaotic situations, breathing and taking a step back to analyze the situations became easier. Now that my TMS treatments are over, I take it one day at a time. I also try to process any type of circumstance which I can see coming by using tools I’ve learned to use through my recovery. I would certainly recommend TMS to future patients. Although it was personally a scary thing to me at first, it was the whole team who calmed my fears when I first started and made the entire treatment very doable.